It’s been a while since I’ve posted anything here, and that is because I’ve been working away in my Art Cave to bring a new book into being! 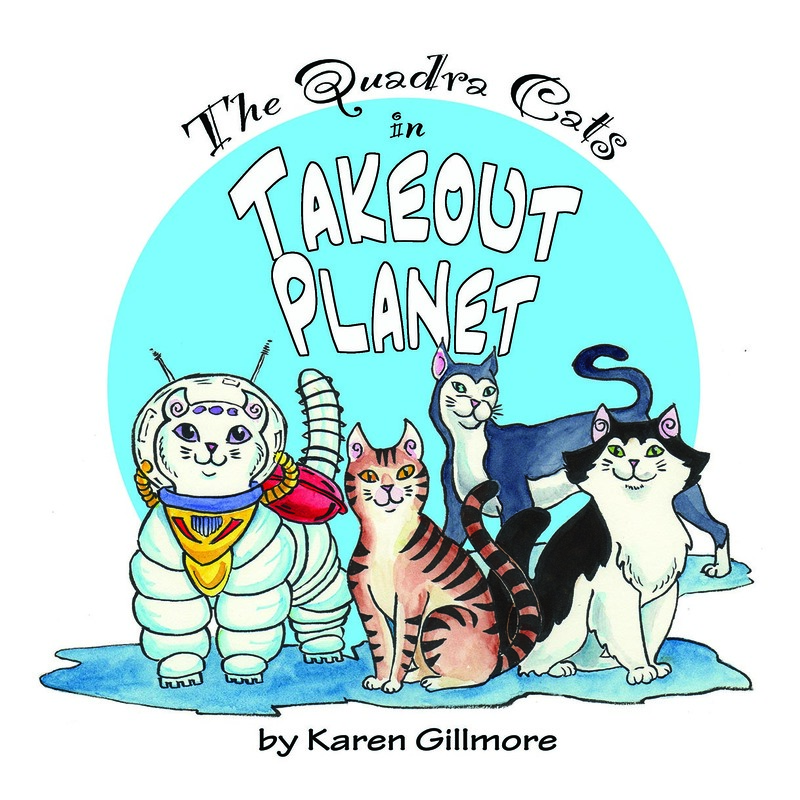 The Quadra Cats are about to have a second book of their adventures, and the first book is now being serialized as a webcomic which you can read here. Scatcat, Alien Cat, Tux, and Jazz (and Molly the AI cat) embark on a new adventure! 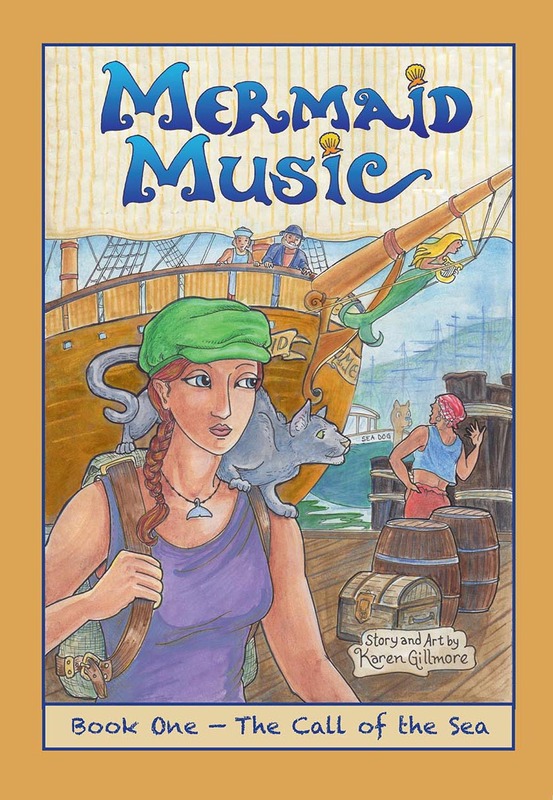 Release date will be April 15, 2017. I’ll post some teaser images with some of my process soon — I’ve made quite a departure from the look of the original pen-and-ink comic: the interior, while still black-and-white, is now “coloured” in greyscale done in Photoshop. This takes me about three times as long as just drawing them (which is why I’ve been an art hermit for the last couple of months), but I think it’s worth it — opinions from my test audience were unanimously in favour of the change.